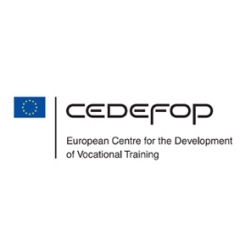 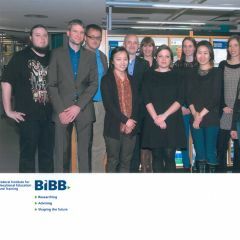 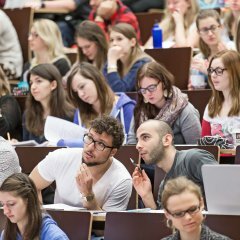 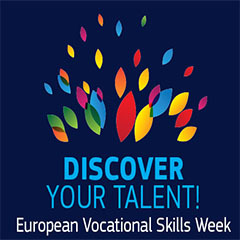 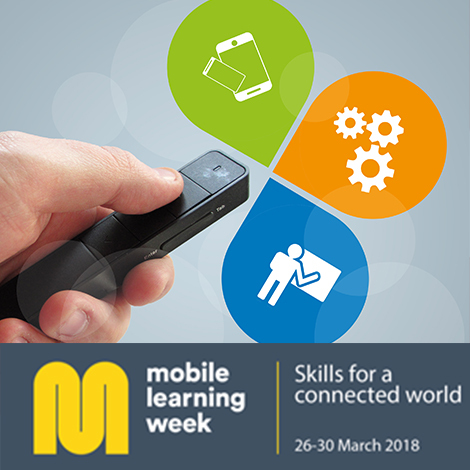 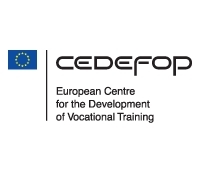 European Vocational Skills Week 2018: Discover Your Talent! 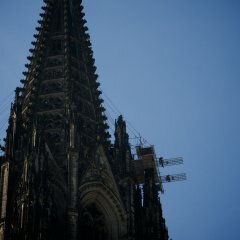 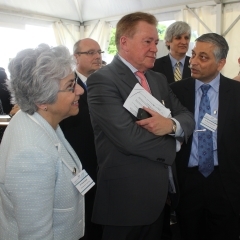 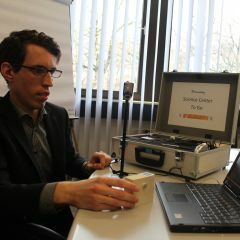 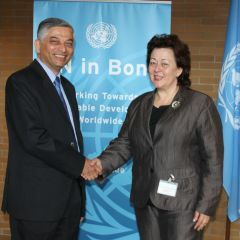 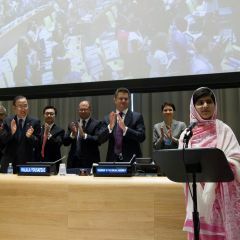 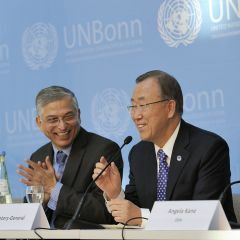 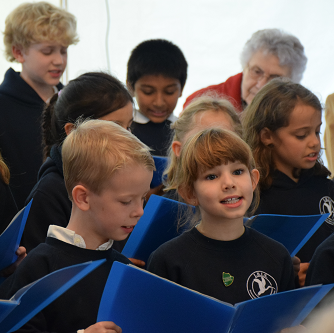 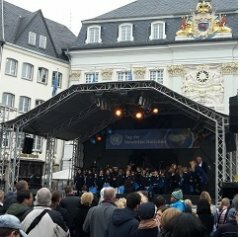 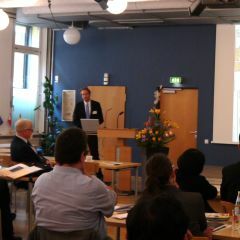 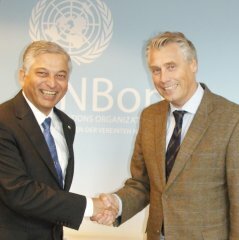 Bonn celebrates the United Nations’ 70th anniversary! 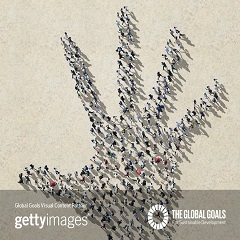 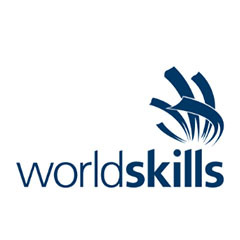 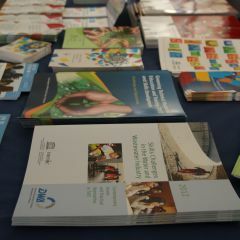 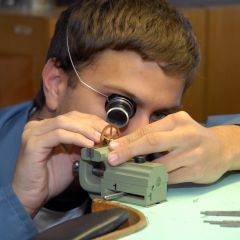 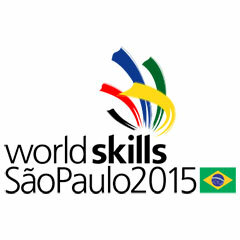 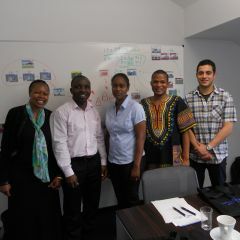 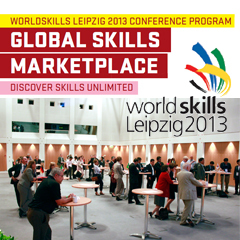 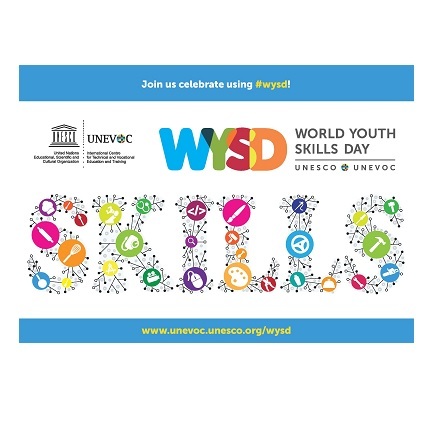 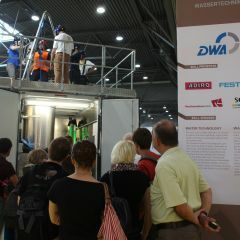 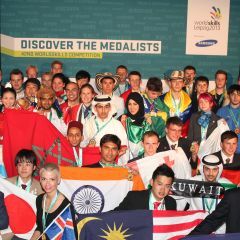 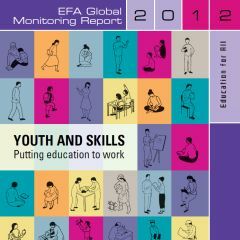 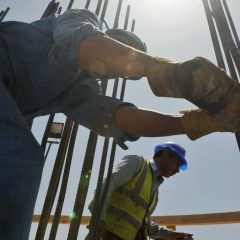 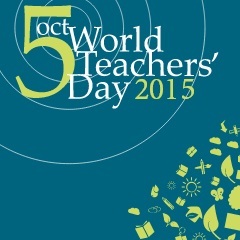 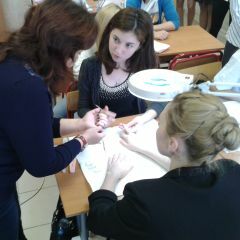 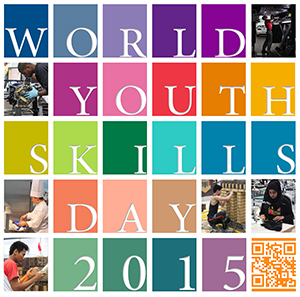 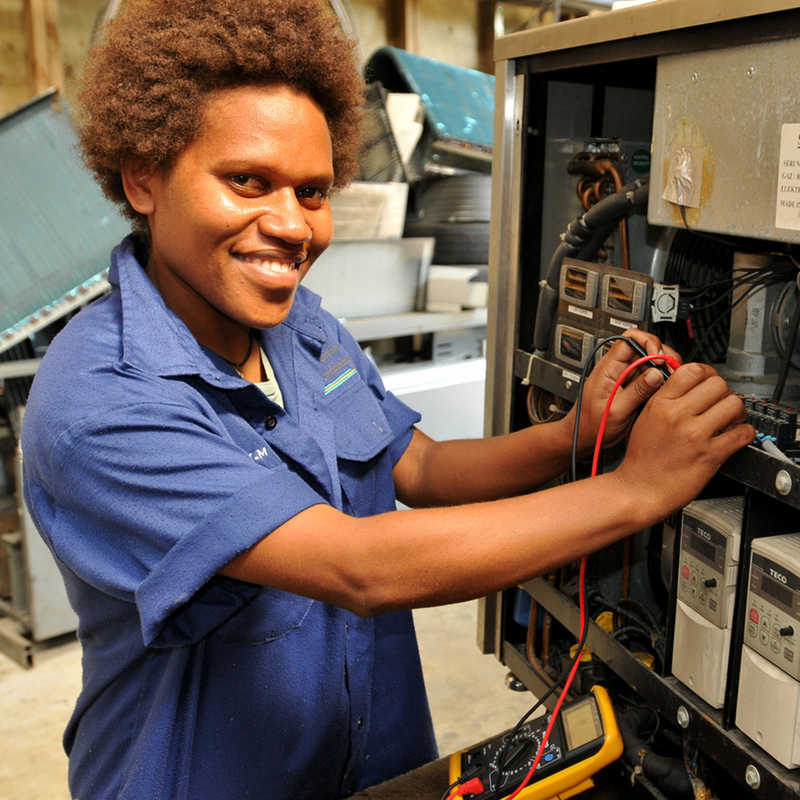 Celebrate World Youth Skills Day on 15 July! 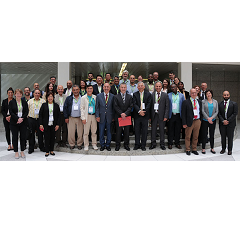 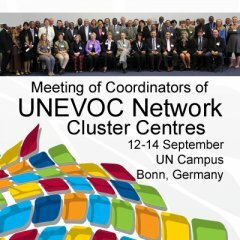 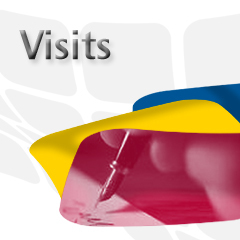 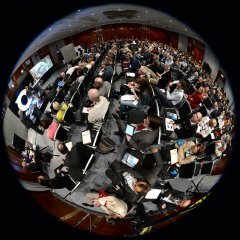 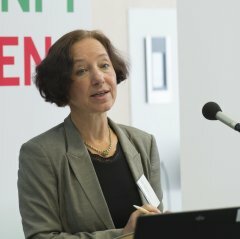 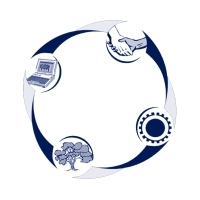 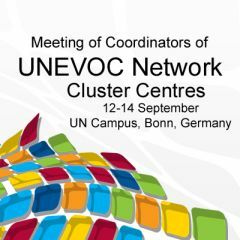 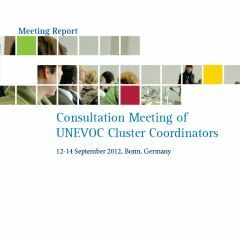 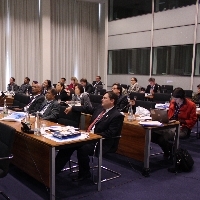 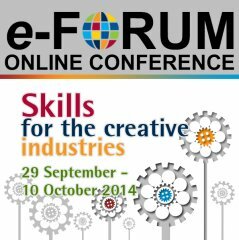 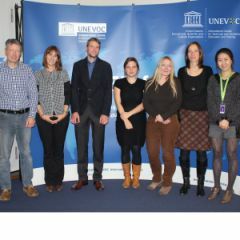 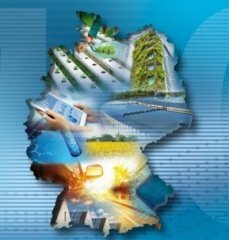 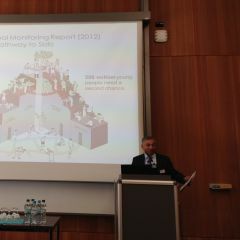 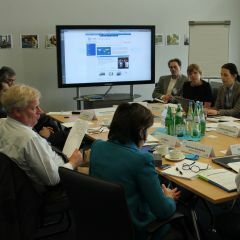 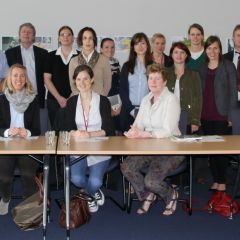 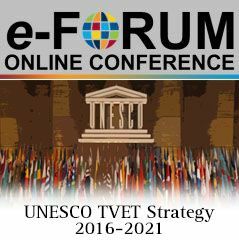 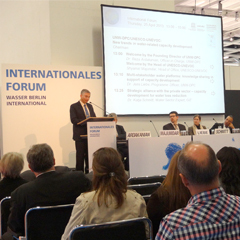 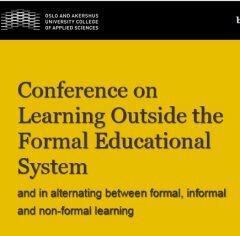 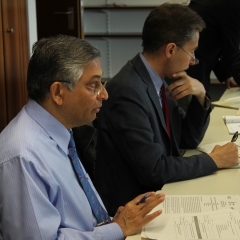 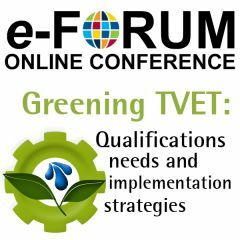 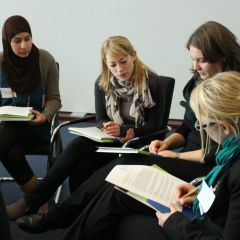 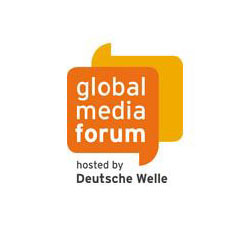 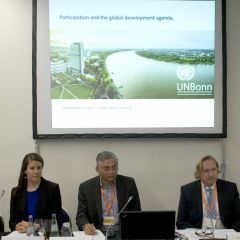 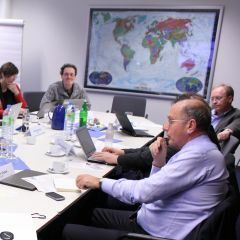 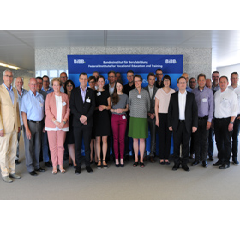 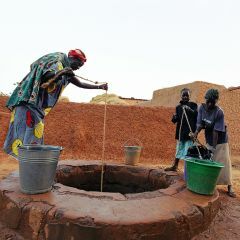 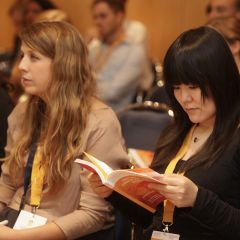 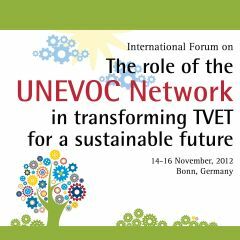 As a follow-up to regional consultations in 2013, UNESCO-UNEVOC is organizing a global forum to be held from 14 to 16 October at the UN Campus in Bonn, Germany. 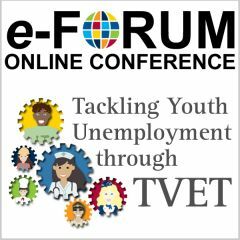 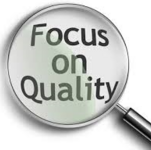 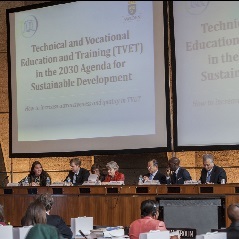 The forum seeks to contribute to the ongoing debate, enriching the thought processes behind the positioning of TVET in the post-2015 agenda and it will utilize cross-regional networking and partnership as platforms to create synergy in the contribution of TVET in the post-2015 agenda. 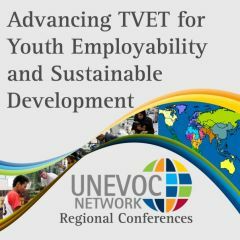 UNESCO-UNEVOC Regional Forum Europe, CIS and North America brings more than 100 delegates together to tackle greening TVET, meeting the challenges of youth unemployment and harmonizing international policy and practice. 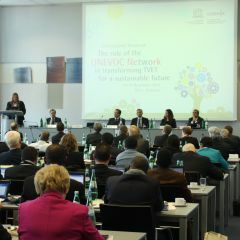 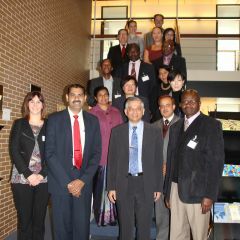 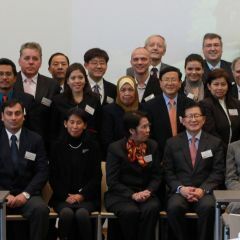 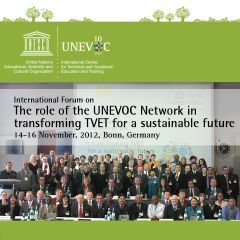 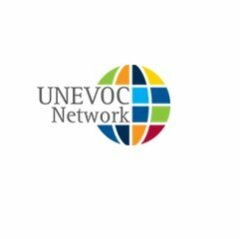 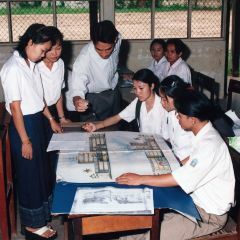 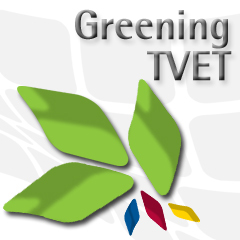 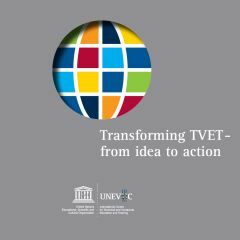 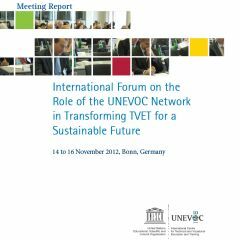 To strengthen global and regional harmonization for the advancement of TVET transformation through the capacities of UNEVOC's unique global Network of specialized TVET institutions and affiliated partners, the UNESCO-UNEVOC International Centre is organizing a series of meetings to be held in all regions of the world. 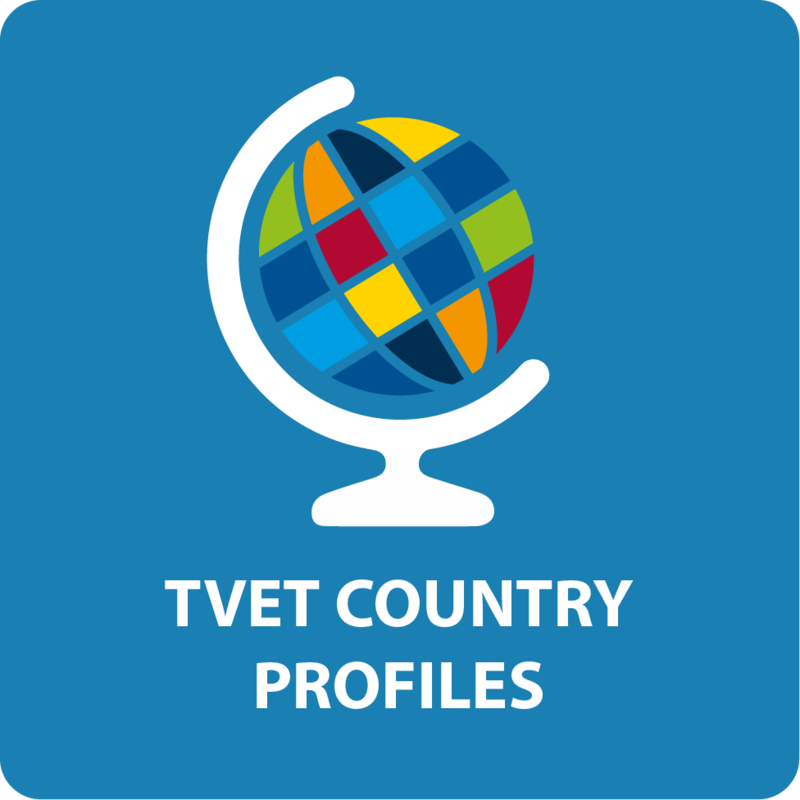 One year ago, TVET experts from all over the world came to the Third International Congress on TVET in Shanghai, China, to discuss the transformation of TVET. 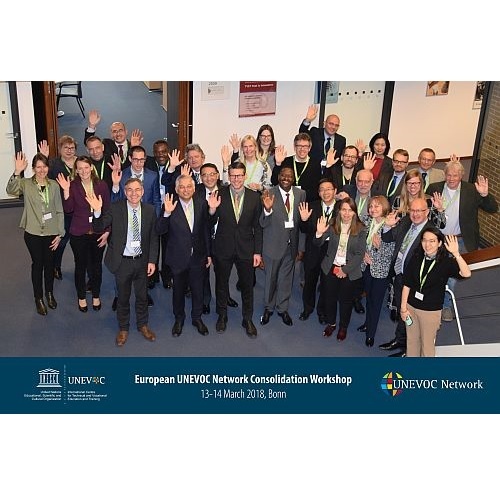 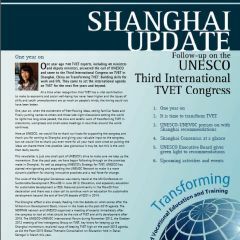 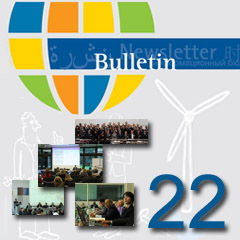 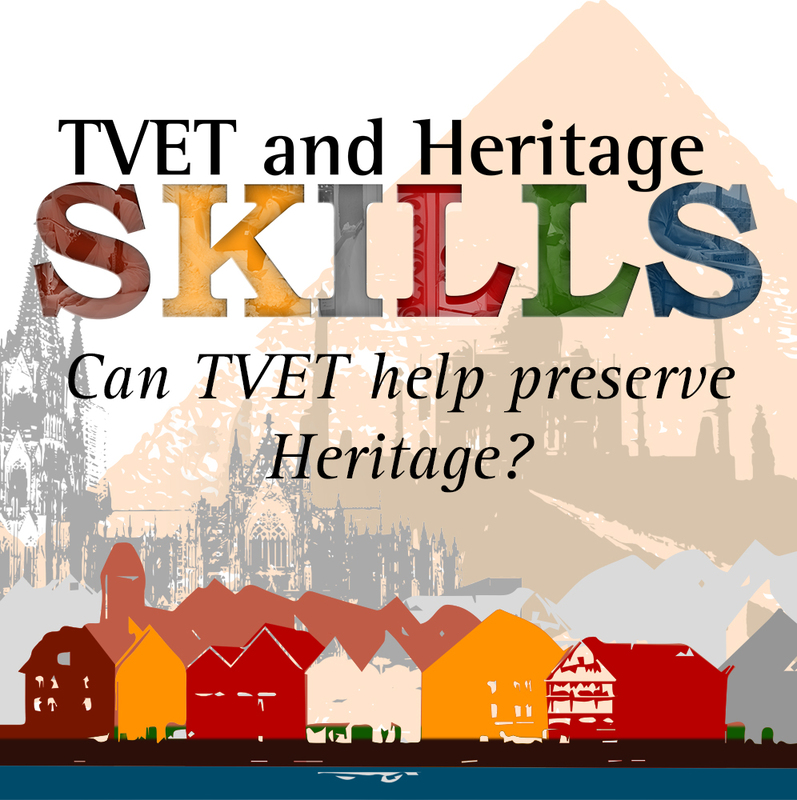 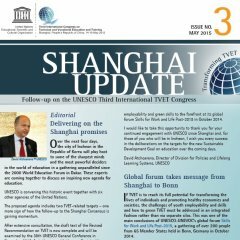 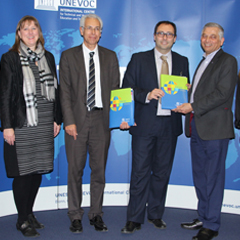 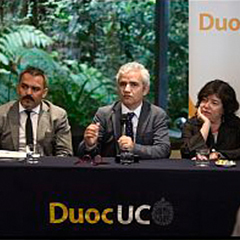 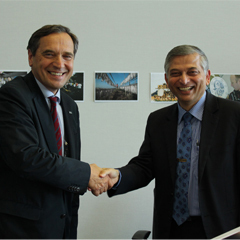 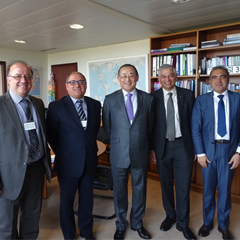 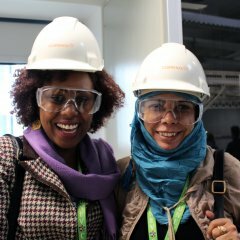 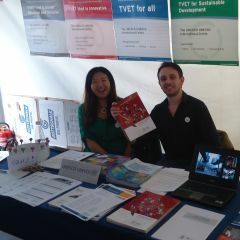 To update on the progress made after one year, the UNESCO Section for TVET and UNESCO-UNEVOC has published the first issue of the ‘Shanghai Update’ newsletter. 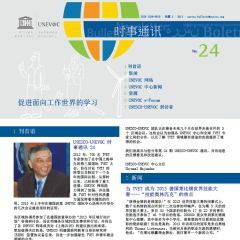 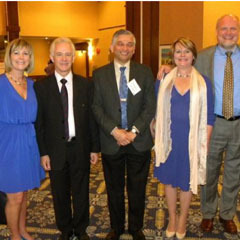 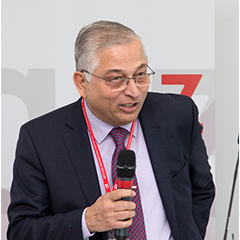 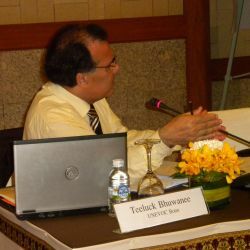 From 1 to 3 June 2013, and on the occasion of the Annual Conference of the Association of Canadian Community Colleges (ACCC), Mr Shyamal Majumdar, Head of the UNESCO-UNEVOC International Centre, held a key note speech in the framework of the discussion focusing on Transforming Peoples and Communities. 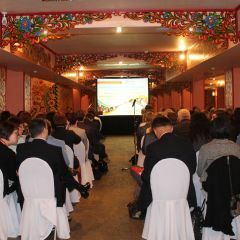 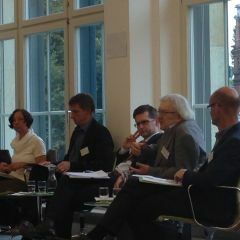 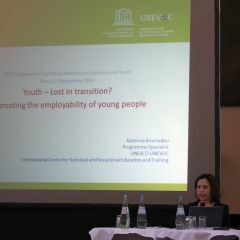 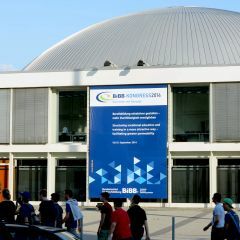 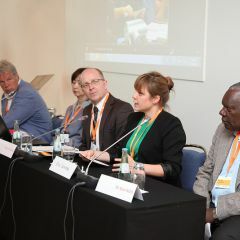 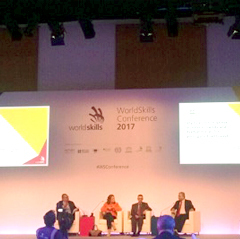 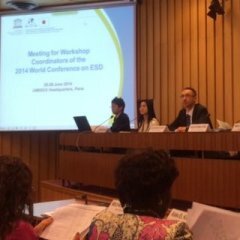 UNESCO-UNEVOC participates in international seminar on skills anticipation and matching, in Athens, Greece. 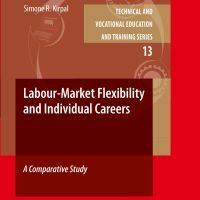 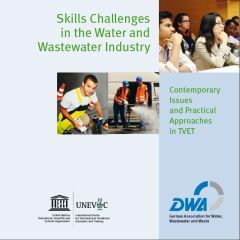 This latest volume of the UNEVOC Book Series analyzes how labour-market trends, organizational change and subjective work orientations of individuals interact. 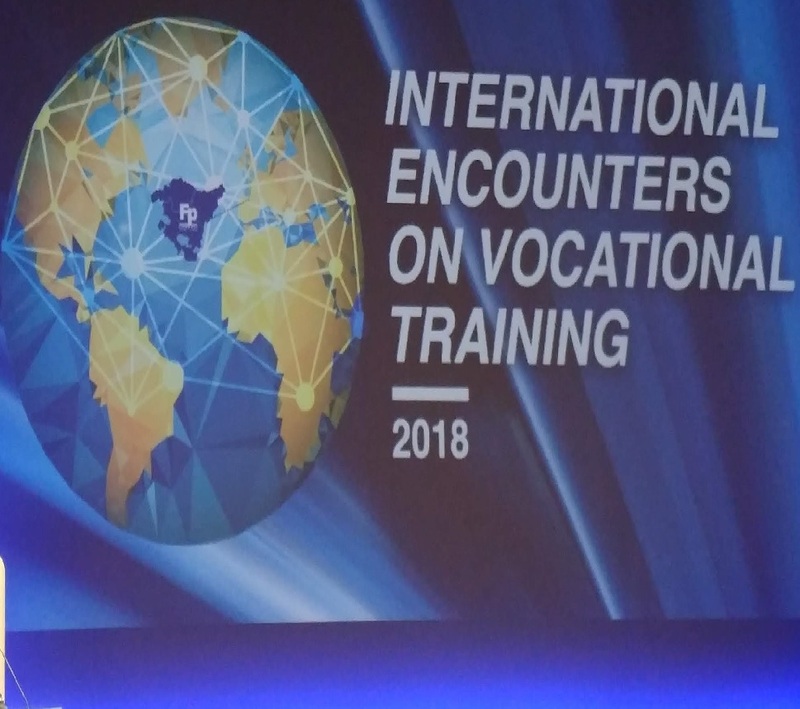 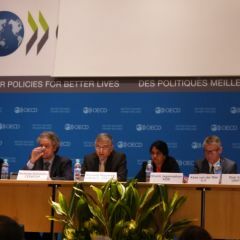 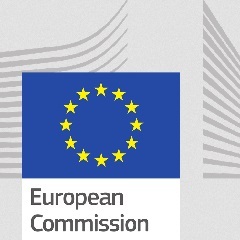 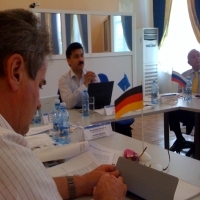 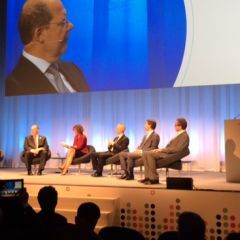 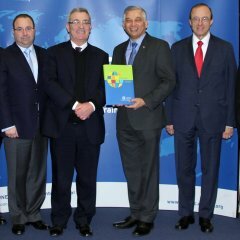 ETF helps transition and developing countries to harness the potential of their human capital through the reform of education, training and labour market systems in the context of the EU's external relations policy. 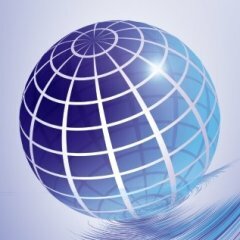 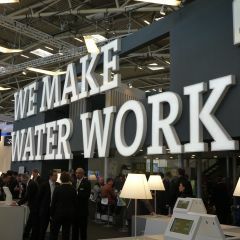 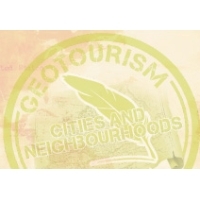 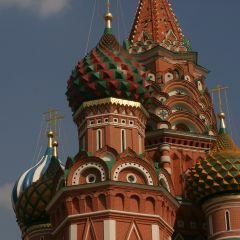 They are based in Turin, Italy.